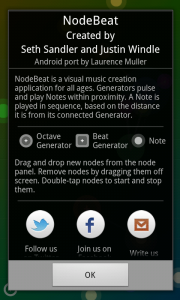 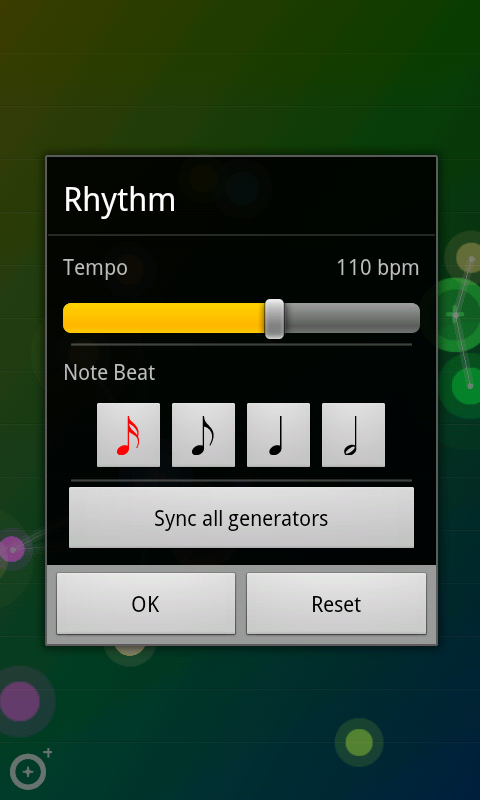 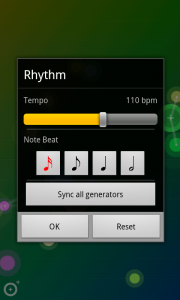 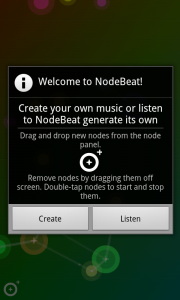 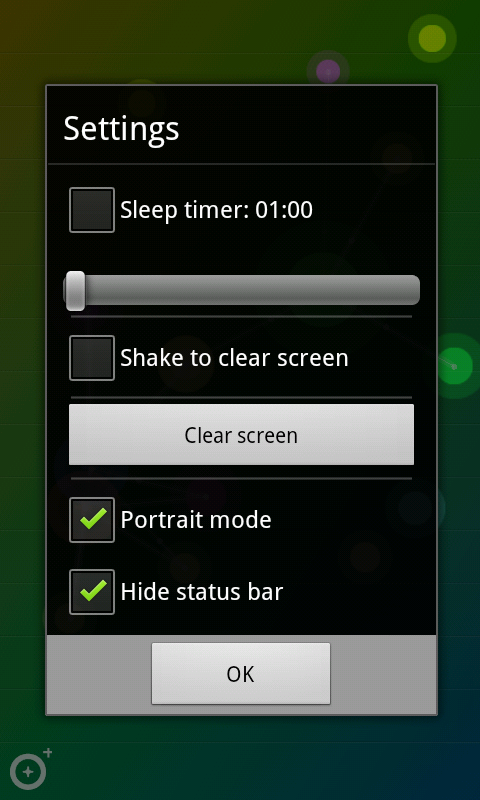 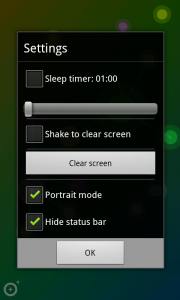 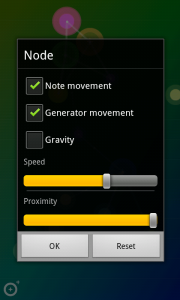 Since the release of the NodeBeat port for Android last year, me and Seth worked hard to improve the Android version. 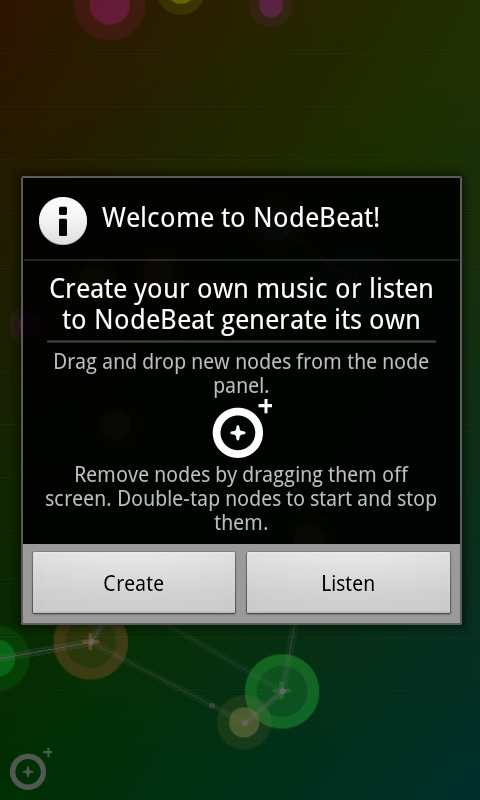 Compared to the iOS version, our initial release had limited functionality. 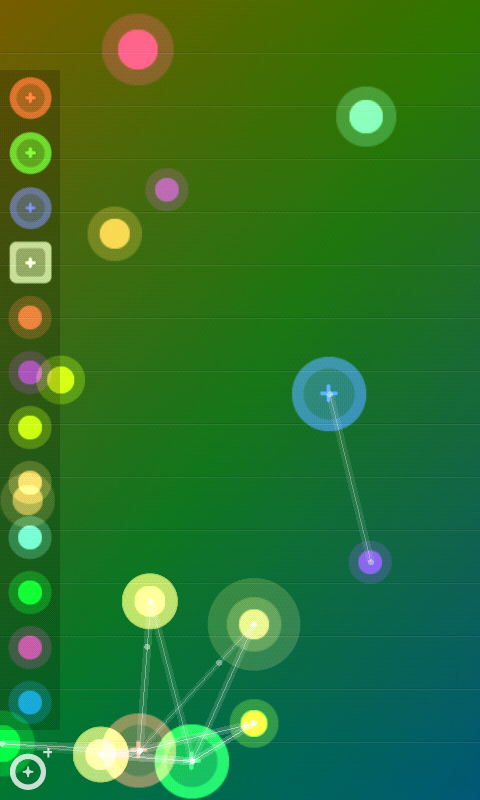 We spend some time improving the UI as well as implementing lots of the newer features that were already present in the iOS versions of NodeBeat. 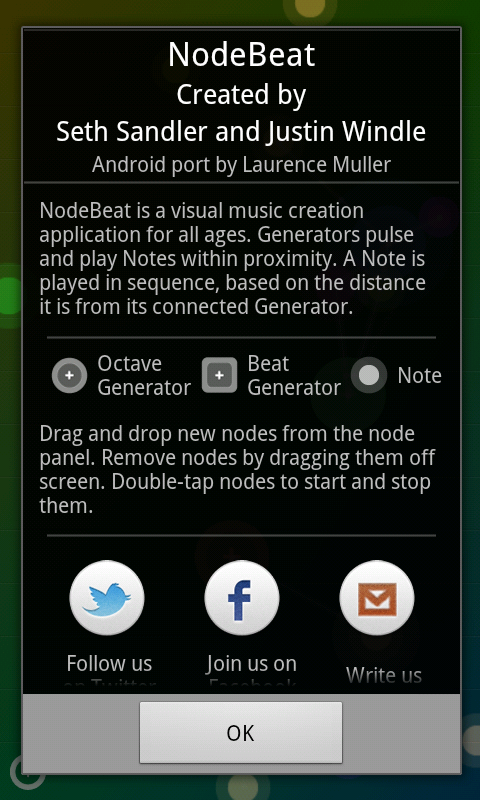 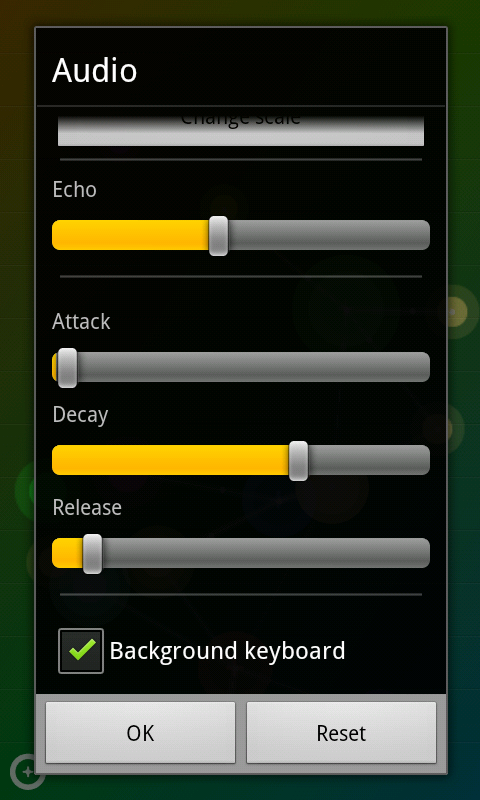 The current version of NodeBeat now allows users to customize a lot of the audio. 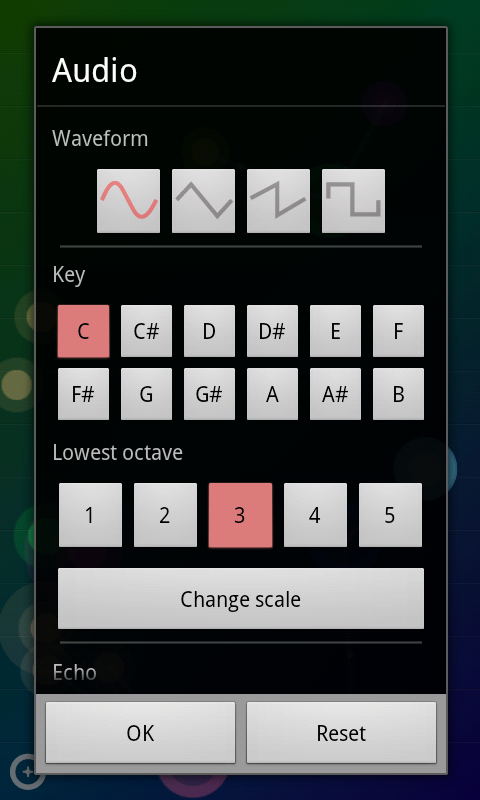 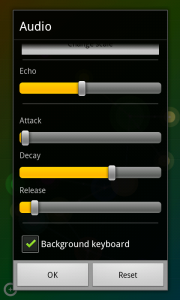 You can now select the Waveform type, Key, Scale and we offer more amplitude control for fine tuning your sounds. 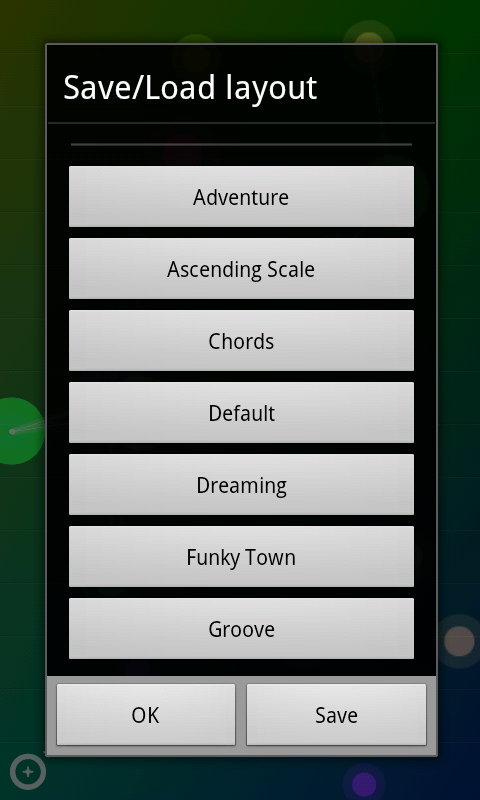 Another new feature that we copied over from the iOS version is the background keyboard which can be played at different octaves and scales. Below is a short video I shot last month that roughly shows what you can expect from this release.